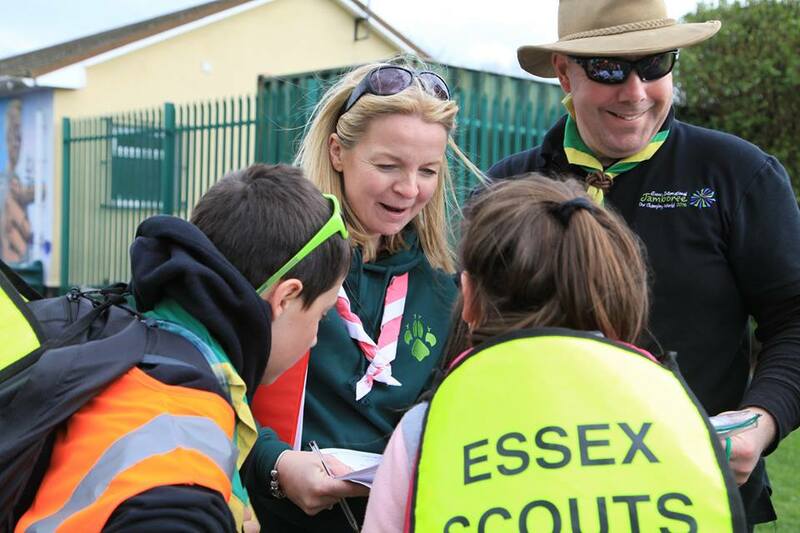 Following the feedback received from Essex Scouts Leaders in early summer this year, the Youth Programme Team will be running a Leader Skills Training event. The dates of this event are 12th – 14th October 2018 at Thorrington Scout Campsite. The event will be an opportunity to not only learn and develop your basic Scouting skills, but also an opportunity to network with other like minded leaders from across the county. Training sessions will run from 9am on Saturday morning to 12:45pm on Sunday, with the opportunity to take part in up to 6 sessions. The Youth Programme Team will be subsidising the weekend, with the only cost to participants being food. Meals can be selected on the form at a cost of £3 per meal, with a £2 supplement for the cheese and wine tasting element of Saturday’s meal. Bookings will not be considered confirmed until payment for your place has been made.